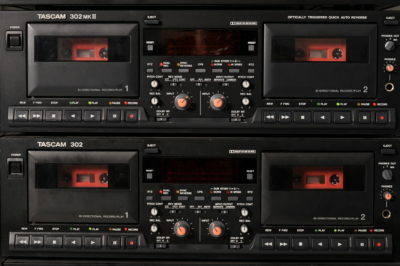 Tapedub is audio cassette duplication lab for small runs of cassette. 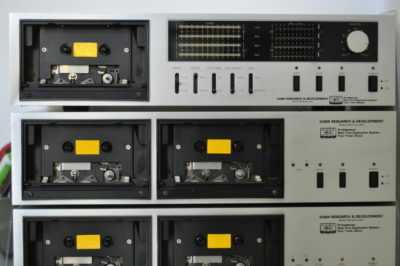 We offer tape duplication for record labels, bands and other audiophiles. 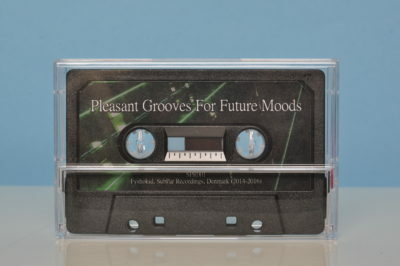 We believe that Musicassette can be still a great format for music reproduction. It is extremely portable, has flexible length (from 10 to 100 minutes) that allow to pack long Albums in one single unit. It leaves your creativity completely free, there is no limit in terms of design. 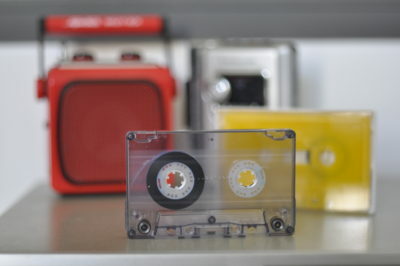 We offer two different cassette duplication systems, and two tape types, in order to serve any kind of demand and budget. Our dubbing system is based on a high quality Tascam, Sony and Kaba equipment. We offer Real-Time and high speed duplication. With graphics parts as cover and label, you are free to customise your tapes. Your artwork can fit the standard J-Card to a J-Card + 5 flaps. New graphics ideas are more than welcome, don't hesitate to contact us. Get more infos about our process, get a quote and place an order here.